Mothers Guilt…. We’ve all experienced it – in many cases it can even start before the baby has arrived! I simply love being a Mum to my two little boys, watching them growing up and helping them to discover their world is the most amazing and fulfilling job I have ever had. My Mother’s guilt is always lurking in the background though – I will feel guilty when frustrated about having to read Dear Zoo for the 15th time, when Liam has toast for lunch if it’s one of those days, for either spending too much time with one of them when the other also wants my attention, or wishing I could spend more quality time with them one on one. I had been feeling particularly guilty lately for not spending as much ‘fun’ time with Liam as I used to. In between trying to get him to sleep in his own room through the night, our half hearted attempt at toilet training and the day to day trials of having a toddler and a baby it’s been tough. 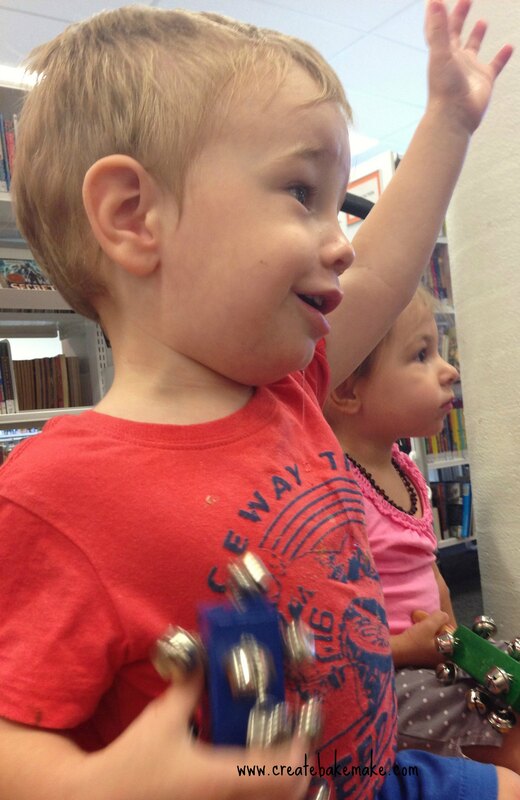 To try and ease my guilt, I decided we’d go along to Rhyme Time at our local Library, confident that Liam would enjoy himself and we would have a fun morning out together. This is a letter I wrote to him after our day. I know this year has been hard on you. You didn’t understand why Mum couldn’t play with you as much when I pregnant with your little brother, or why I had to stay in hospital and leave you at home. After your brother was born, you barely saw us for the first four weeks as you were shipped around between different babysitters. Then this tiny little person came to live with us, someone you weren’t allowed to touch or play with, and were always being told to stay away from. That’s why this morning was important. It was an opportunity for us to enjoy some time together, just like we used to. You love to read, sing and dance. I wanted to have some fun with you, I don’t want to always be telling you off, or rushing around. For this half hour I want to be able to enjoy having fun and being silly with my big boy. Once we arrive, you know where to go – straight up the back where all the other little kids are. You are so excited, there are books everywhere! And you are allowed to pick them up, look at them and I even tell you we can take some home with us! All by yourself, you pick a book about your favourite things – trucks…. As soon as I see it I smile, you really are too clever. We find a spot, and even though your friends are there, you still want to sit on my knee. You are so excited to have found your truck book you are loudly pointing out all the different trucks you can see. Aiden senses that we need this time, just the two of us. He happily watches us from the pram, all smiles. As they are getting ready to start, you glance up to see what all the fuss is about. The music starts, and you pause from your book to see what is going on. The singing starts and you see the other children stand up and start dancing about. You clap your hands, a huge smile spreading across your face. You join in the actions, all the while still clutching at your book. You look back at me to make sure I’m still there. Watching you wriggle around dancing makes my heart melt. Afterwards, you run around having fun with your friends, looking at more books – all the while with a big smile on your face. These are the moments I will remember when I’m getting cranky or frustrated, these are the moments that remind me why I love being your Mum.